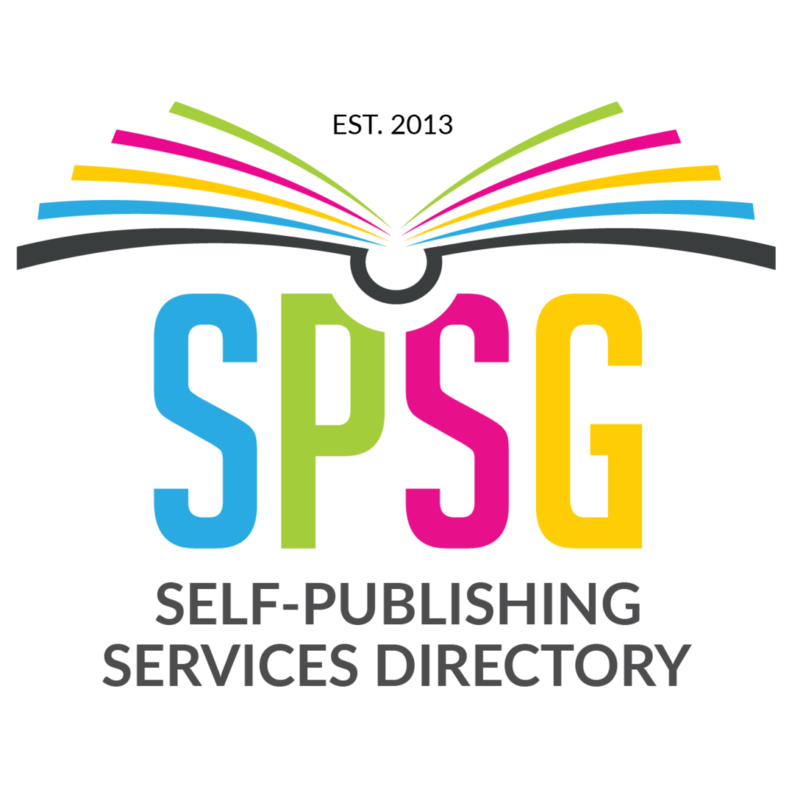 The following is a list of my personal network of publishing service providers. These are all professionals that I trust to take care of my clients while delivering industry-standard products and service. I have been blessed to meet a few of them at other publishing conferences and will be adding a few more IRL experiences at the 2018 conferences.